Cameron Bancroft interview exposes extent of cheating culture in cricket. Cameron Bancroft exposes what no one knew about the cricket ball-tampering scandal. Cameron Bancroft has revealed exactly what happened on the day the Australian cricket team was exposed as cheating in a test match against South Africa in March. In an interview with Adam Gilchrist that aired during the Boxing Day Test on Fox Cricket, the 26-year-old confirmed review findings, but also exposed the extent of the pressure he felt to participate in the ball-tampering. Sensationally, the West Australian said he would have felt just as guilty if he refused to rub the ball with sandpaper that day in Cape Town. Bancroft was banned from playing cricket for nine months, while then captain Steve Smith and vice-captain David Warner were suspended for 12 months for their role in the scandal. On Wednesday, Bancroft confirmed it was Warner who asked him to rub the ball with sandpaper to improve their chances of collecting wickets, and said that he agreed because he “just wanted to fit in and feel valued”. 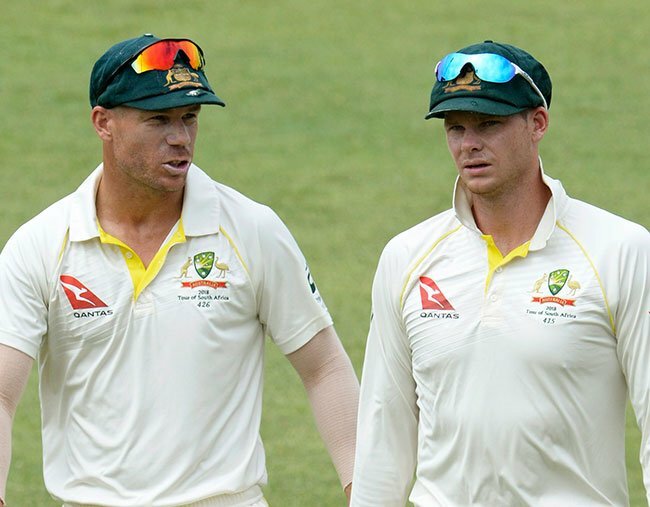 “Dave (Warner) suggested to me to carry the action out on the ball given the situation we were in in the game and I didn’t know any better,” he told Gilchrist. “I didn’t know any better because I just wanted to fit in and feel valued, really — as simple as that. 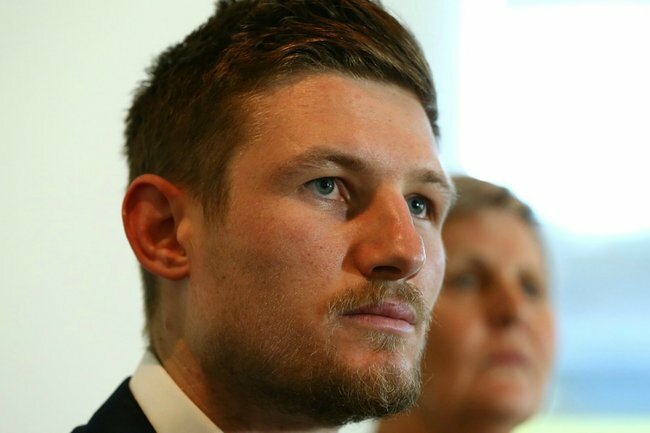 Bancroft, who had only played eight matches of test cricket, said that he actually would have felt just as bad if he had refused to cheat and the team had lost – exposing the extent of the team’s apathy towards ball-tampering. Bancroft said he was as pleased as anyone when the scandal prompted a review into cricket practices. The young cricketer will make his return to the sport as a member of the Big Bash League Perth Scorchers when his ban ends on 29 December. Steve Smith says he was told ‘we pay you to win’. Steve Smith was also interviewed about the scandal during an interview that aired on Fox Cricket on Boxing Day. He told Adam Gilchrist that where he saw the culture of the cricket team start to change for the worse was after a test match two years earlier when they lost, ironically, to South Africa in 2016. “I remember James Sutherland (chief executive) and Pat Howard (high performance manager) coming into the rooms there and saying ‘we don’t pay you to play, we pay you to win’,” Smith told Gilchrist. David Warner and Steve Smith. Image: Getty. "For me that was a little bit disappointing, we don’t go out there to try lose games of cricket, we go out there to try and win and play the best way we can." It&apos;s an insight into how a win-at-any-cost mentality was able to develop among the players, which ultimately resulted in the biggest scandal Australian cricket has ever been a part of. A review of the day&apos;s events found that while Warner concocted the plan and Bancroft carried it out, Smith had &apos;knowledge of a potential plan&apos;, but failed to act of that knowledge. He described it to Gilchrist as: "I saw the potential for something to happen out in the middle. I didn’t particularly know that it was going to happen but at that point I said &apos;I don’t want to know about it&apos;. That was my failure of leadership." "That&apos;s where I should have said &apos;what are you guys doing? Stop it, this isn&apos;t on&apos;." Dave Warner hasn&apos;t publicly spoken about the ball-tampering scandal since apologising for his part during a press conference in March.